Something that we love to do on a cozy night at home is turn on the music, pull out a puzzle, coloring book, or a fun game. If I am being completely honest, I am not the type of mom that loves to sit on the floor and make barbies talk. But I love to set up the barbie house, the camper, the horse barn, actually the whole village! I love organizing and displaying, but not so much the actual play. However, in our house, it works out. My three children love that I create these awesome play canvases with them, and then the three of them dive in and play for hours. But what I can really get into and enjoy with the kids is coloring, doing puzzles, or having a family game night. 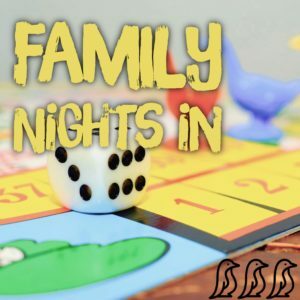 Since the holidays are coming up and a lot of kids will have some extra days at home, I thought I’d share some of our family’s favorites with you! Plan a fun cozy game night, art night, or puzzle night at home. Crank the music up, turn the TV off, and enjoy some inexpensive, quality, family time! I have three children ranging from 4-8 years of age. These games are not too complicated, and they all three really get into what’s listed below. And my husband and I love sharing in the fun 🙂 If someone wants to play a two person game, I’ll set up several two person games next to each other. The losers jump around and play the winners, and it keeps everyone involved and having fun. 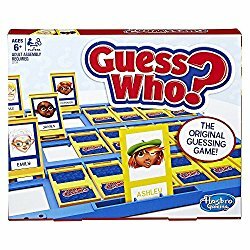 Guess Who is a fun classic! I like that it is teaching my kids to pay attention to details! 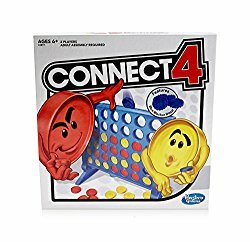 Connect 4 game is definitely one of our favorites! It’s teaching my kids strategy, and they are loving that! 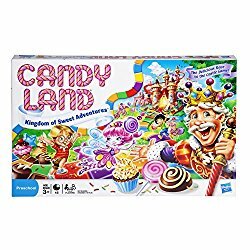 Candy Land is another classic, but still very much enjoyed in our house! It’s easy for the youngest, but even the older kids still enjoy the bright colors! 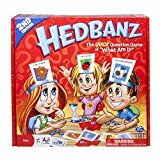 Hedbanz game brings out my kids creativity, and this game always ends in uncontrollable giggles! 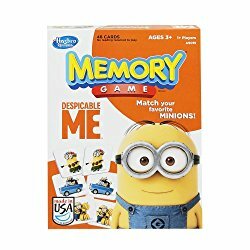 My kids love playing Memory! 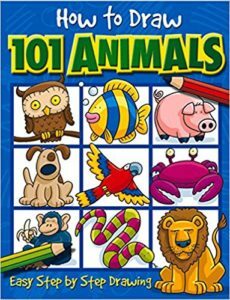 This is a game that they all three can really enjoy and use to sharpen their memorization skills! If your kids are like mine, then they love a good game of “I Spy”! This game is awesome because the board stretches out 6 feet! We are constantly finding new hidden pictures! Mastermind is really fun because there is definitely a challenge – can you break the code? We alter the rules and the way we play with the youngest, but we all really get into this game! Who doesn’t love a fun card game? My kids are really getting into a few of these, but their absolute favorite is Old Maid. For some reason our youngest is so into this, and will crack little jokes the whole way through. Definitely a fun one filled with lot of laughs! My kids love puzzles! We have tons of puzzles ranging in size, texture, and difficulty. 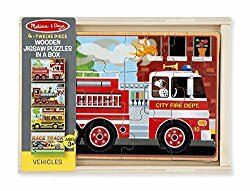 Melissa and Doug definitely make up the majority of our puzzle collection, and I love their sets that include several in one box. Here is a recent puzzle I purchased for our oldest. 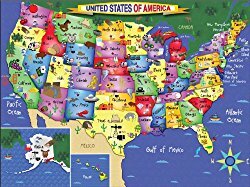 She loves the challenge, and we enjoy talking about each state as we put this fun puzzle together. I’ve said before, my kids love animals! So these type of drawing books are very popular in our house. We cover the table with colored paper, crayons, markers, colored pencils, gel pens, a few sticker books, and we are set for hours. I have found coloring to be very calming, relaxing, and a great outlet for creativity! 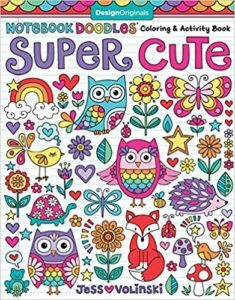 If you aren’t into drawing your own characters, pick up a book like this and color away.